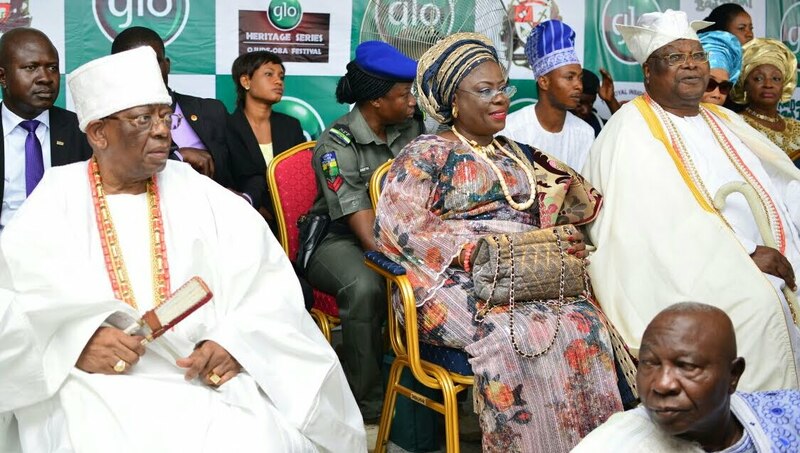 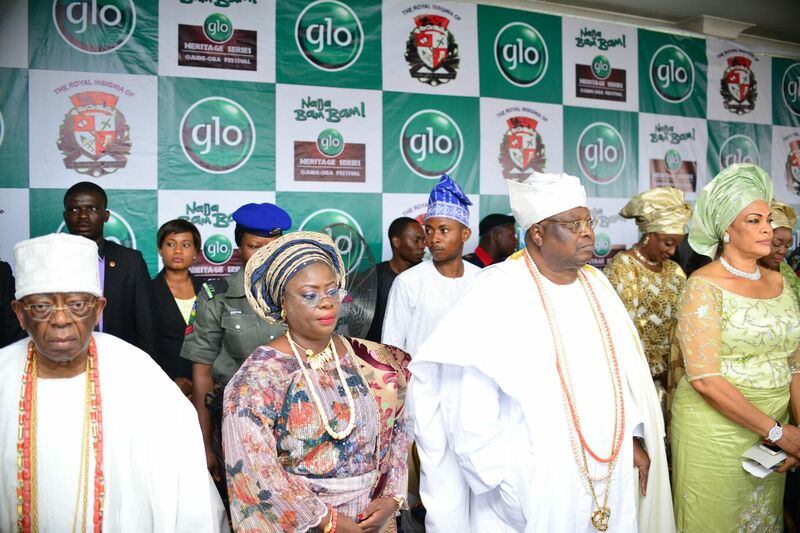 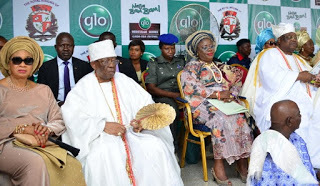 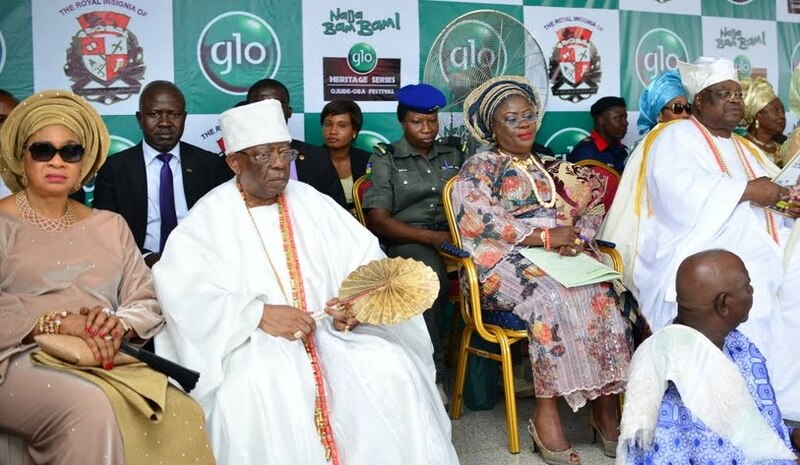 From left: The wife of the Founder of First City Monument Bank (FCMB), Olori Abimbola Balogun; the founder of the Bank Otunba Olasubomi Balogun and the the Deputy Governor of Ogun state, Mrs. Yetunde Onanuga, during the Ojude Oba Festival held at Ijebu Ode in Ogun State on Saturday (September 26, 2015). 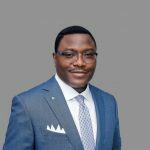 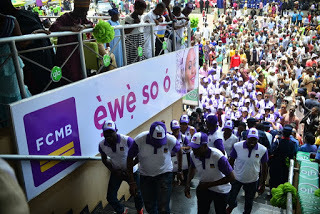 FCMB founded by Otunba Subomi Balogun has continued to demonstrate it love for the the promotion of culture and tourism in Nigeria. 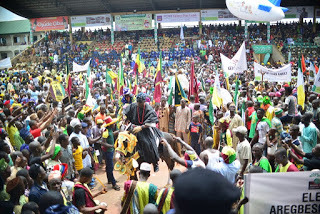 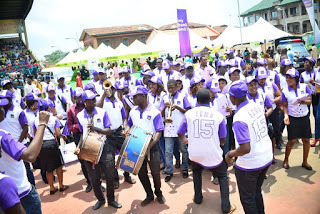 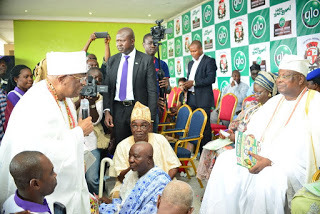 As usual FCMB’s participation at the 2015 Ojude Oba Festival held at Ijebu Ode, Ogun state on Saturday September 26, 2015 on your platform was notable. 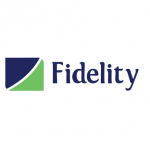 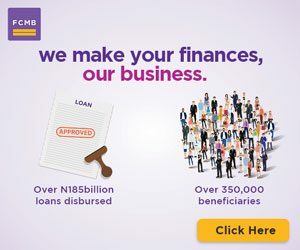 The Bank has been sponsoring/supporting the Festival over the years. 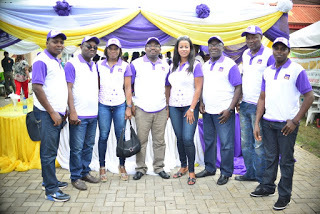 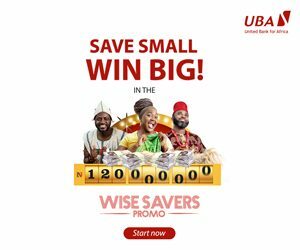 FCMB’s involvement in the festival is a demonstration of its value as a helpful bank committed to reaching out to all segments of the society.